Do It Big. Do It Right. Do It With Style. Last year during a trip to Washington, D.C., one of my (many) must-do stops was the D.C. outlet of Milk Bar, a renowned NYC bakery from chef Christina Tosi. 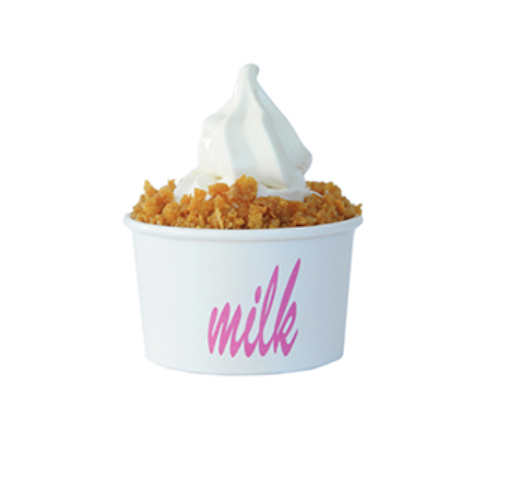 Since my visit was in May and the weather was warm and sunny, most people in line were ordering Milk Bar’s famous soft serve “cereal milk” ice cream, which is infused with brown sugar and corn flakes so that it tastes like the milk at the bottom of a bowl of sweetened cereal. 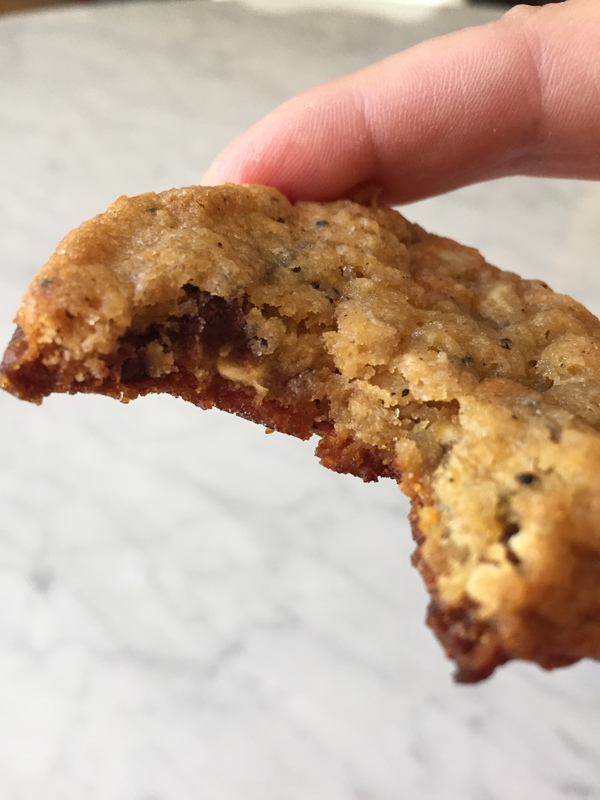 I had my eye on something else: compost cookies. 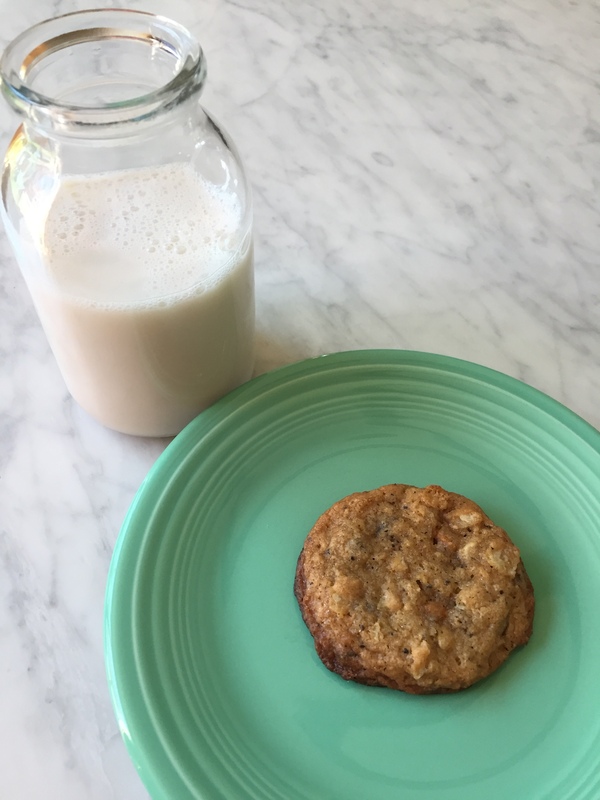 Packed with pretzels, potato chips, coffee, oats, graham cracker, butterscotch and chocolate chips, this cookie strikes the perfect balance between salty and sweet! I agreed 100% after trying one, but had to have a second cookie the following day to confirm. Thorough research, etc. 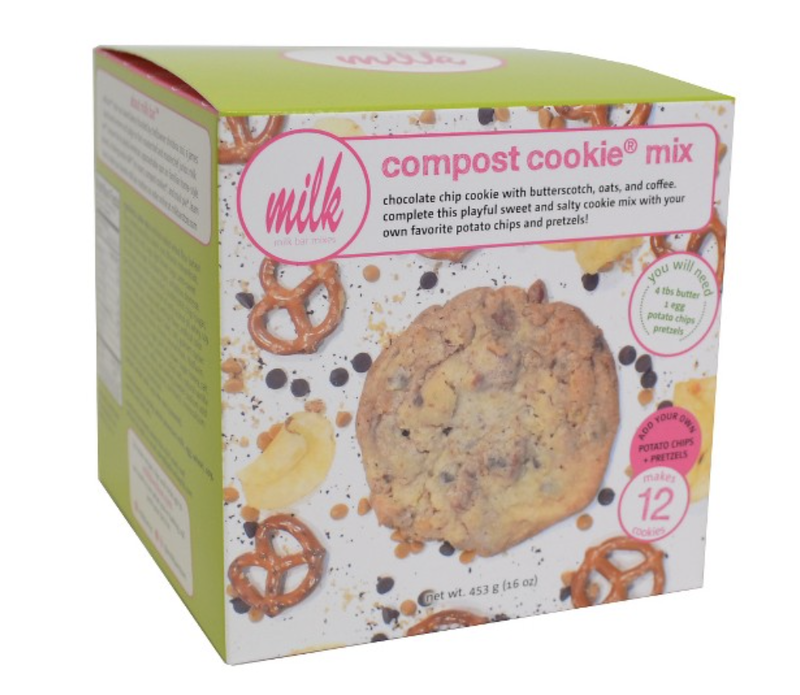 Considering that I live far, far away from any of the Milk Bar bakeries (probably a good thing), I was pretty jazzed to discover Compost Cookie mix last week at Target. This mix retails for $4.99 and is supposed to make 12 cookies. You are required to add one egg, 4 tablespoons of butter, and crushed pretzels and potato chips. I skipped the pretzels, mostly because we didn’t have any. The dough was incredibly sweet, almost too much, but I powered through some tastes for the sake of being a thorough reporter. You’re welcome. 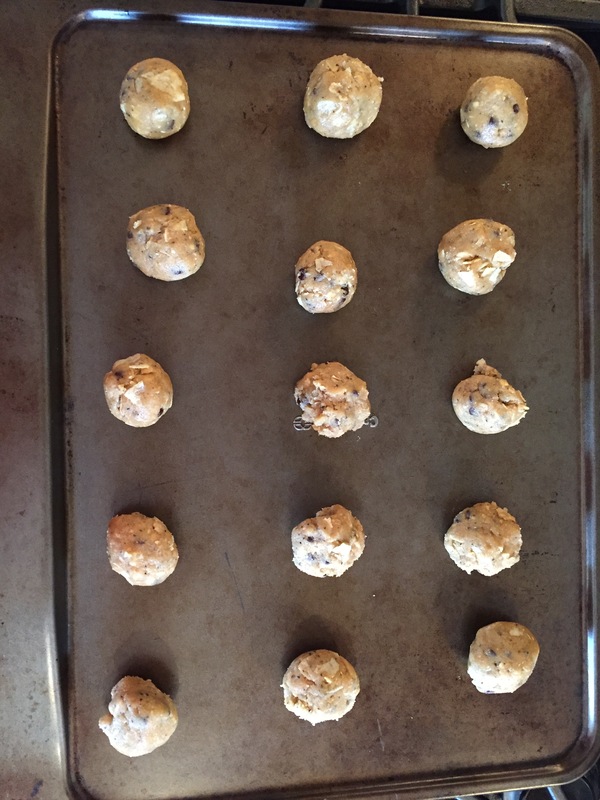 Even without the pretzels, I still had enough dough to make 15 – not 12 – cookies. 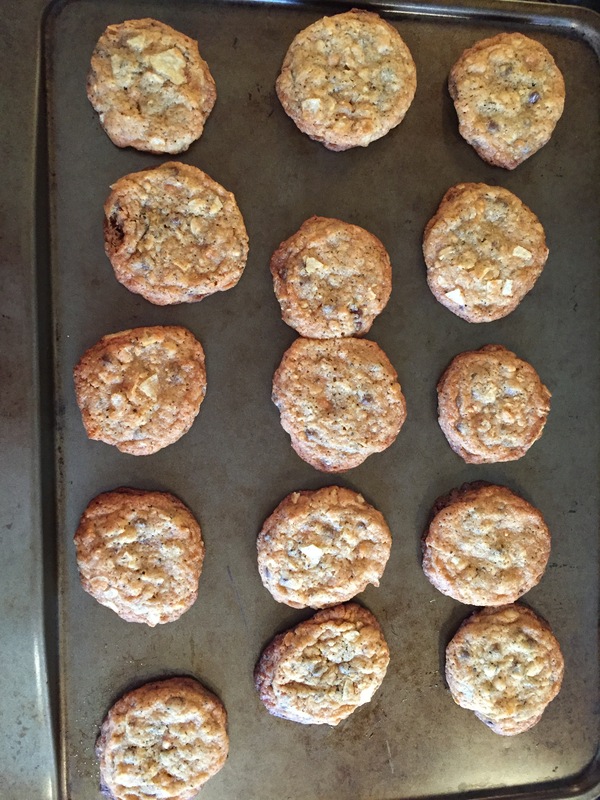 I baked them for 11 minutes at 375 F and that was probably a minute too long. They were slightly more done that I normally would have liked. I had one with a glass of almond milk while they were still warm. It was chewy and delicious. Milk Bar is extremely generous with their recipes. If you’re not as lazy as I am, you can make almost all of their bakery items from scratch using recipes found here. P.S. While I was all about the compost cookie in this post, I would give an even higher rating to Milk Bar’s Birthday Cake Truffles, which are out of this world, dangerously delicious. Fortunately there isn’t a mix for these.